Early childhood, ages one through five, is the most formative period in not only a child’s life, but a person’s life. The human brain develops more during these few years than at any other stage in person’s life. That is why the activities in which children are engaged at this stage, the games they play, and the toys which they play are so integral during this brief stage of development. 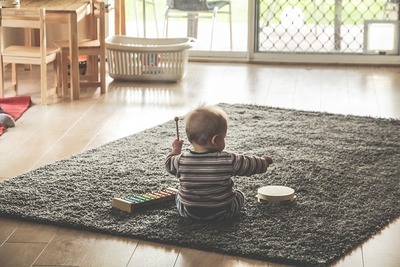 When it comes to choosing which toys to give to young children, parents and caregivers are often met with quite the conundrum in deciding which toys are the best. As a new parent, entering a toy store or browsing online, the task can seem quite daunting. Do you choose the battery operated, glowing, singing, popular knick-knack du jour or do you choose the talking doll that the popular magazines say every child must have? According to most educational and developmental experts, neither. So, that leaves to question, which toys are, indeed, the best. The answer: wooden toys. Wooden toys make an excellent choice for toddlers and young children and for many reasons. Wooden toys don’t require batteries, which need constant replacement, can be quite expensive over the life of a toy, and are harmful to the environment in the long run. Wooden toys are not made from harmful plastics which contain numerous chemicals. They’re durable, lasting many years, often generations. 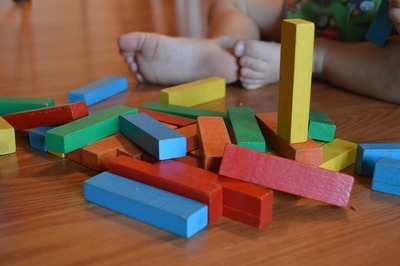 And more importantly, these wooden toys stimulate a child’s brain development. Wooden puzzles are an excellent way to engage young learners. Wooden puzzles, such as the wooden snake cube, help improve a child’s dexterity and fine motor skills and force a child to think and use logic. The snake puzzle toy, if one is not familiar with it, starts as a wooden, bi-color cube (think of the popular cube toy from the 1980’s but made of two different shades of wood). The object is to disassemble, or unravel, the cube from its original cube shape and to reassemble the cube, a task much easier said than done. Unlike many of today’s plastic, battery powered toys and gizmos, figuring out how to solve a snake cube puzzle can enthral a child for quite some time. For parents with smaller children, as the snake cube puzzle toy is better suited for children at the latter end of the early childhood spectrum, there are numerous activities for toddlers as well. From building blocks to wooden pull toys to wooden shape puzzles, there are a myriad of activities to keep even the youngest brains entertained and learning. Wooden toys can be found for all ages and stages of the young child’s development. They offer endless creative potential for the young learner in ways that non-wooden toys cannot. 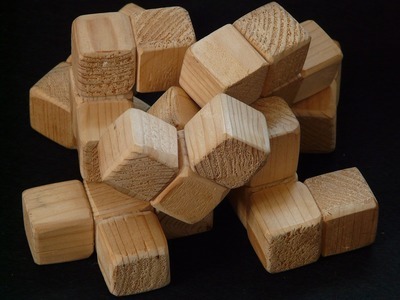 Wooden puzzles and toys free the young brain to think, unleash creativity, and problem solve. And better yet, these same toys can be passed from one generation to the next.